When your team is faced with change, challenge, or chaos, inspire them with a future-focused vision of shared success! You may never see these traits in a job description for an executive position, but there are four key characteristics that followers want from their leaders: compassion, stability, trust, and hope. In a Gallup poll of more than 10,000 workplace participants, those four traits were cited most often. 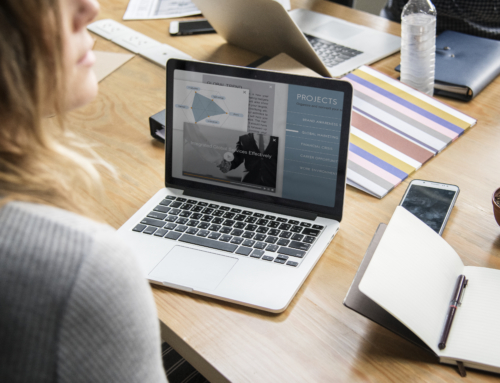 Absent these people-centric leadership qualities, which can be in short supply when leaders are focused on reorganization or change, employees are often not at their most engaged or productive. In the study, when Gallup researchers asked workers if their managers and leaders made them feel hopeful about the future, among those who said yes, 69% also scored high on a scale of engagement in their work. Of those who said their managers did not instill a sense of hopefulness about the future, only 1% scored high on the engagement measure. Which kind of employee would you rather have? Disengaged and unproductive or engaged and hopeful? Most professionals see hope as an essential element of leadership. Some professionals feel that they intentionally feed hope in their workplace. 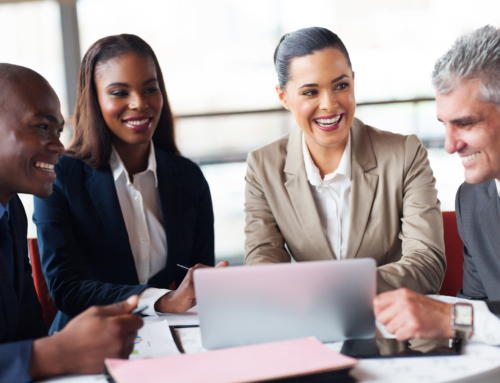 Few professionals believe that their organizations inspire hopefulness among their employees. Obviously, leaders need to feed hope as they guide their teams to see a vivid picture of the future, understand precisely where they fit into it, and navigate change as seamlessly as possible. Here are some ideas to help you infuse hopefulness into your culture. Share your purpose. The why behind your team, division, or organization may be obvious to you, but don’t assume everyone else gets it. Look at companies like Tom’s Shoes, with its “One for One” program where they donate a pair of shoes to a child in need with every purchase. Putting shoes on kids is a purpose anyone can get behind. Paint a vivid picture of the future. Feeding hope is about looking toward a better future. Your employees need to understand where the organization is heading and what that means to them individually. Communicate the vision so fully and frequently – through town hall meetings, internal newsletters, and one-on-on conversations – that everyone is crystal clear on where you’re headed. Offer information appropriately. Information is the organizational life-blood on which decisions are made in every company. Honor people with your trust and willingness to give them the facts. Except for confidential info that can’t be shared, pass information readily up and down the pipeline that can help others make timely decisions. Find the formal and informal change agents. Don’t succumb to the notion that only the senior leadership team or HR can manage change. Find those influential people at all levels of the organization who others listen to, respect, and follow. Instill them with hope about the future – as well as the realities of the business – and enlist their help in easing others through change. Be open and transparent. Have a common language around your shared values and pre-determined standards. Don’t fall into corporate-speak or platitudes that would be better posted in the employee cafeteria or embroidered on a pillow. Instead, share real, honest, down-to-earth talk about what the company stands for and what is expected of employees. Avoid micro-managing. Nothing makes employees lose hope and heart like being over-managed. Hire the right people, then give them both challenge and choice. People who are charged with mastering new skills and taking ownership of projects get – and stay – engaged. Warm up your emails. It’s not so hard to say please, thank you, and job well done. Don’t leave employees guessing, or worse, wondering what they did wrong, when they get overly curt emails or texts from you. Embrace your frontline. Don’t forget about the people who are out front doing hard duty with customers, clients, products and more. When you flip the conventional wisdom and think about leaders as working for their followers, and not the other way around, you are feeding hope. Recognize them with celebrations for big and small wins. Know your people. This seems obvious but, believe me, it’s not intuitive to everyone. Get to know your team not just as workers (although that’s important), but as human beings. You spend a lot of time with your co-workers so take the time to discover their passions, their kids’ names, and their hopes and dreams for the future. As a senior leader at Sony, Universal, and Turner Broadcasting, I found that it was not only working together, but also sharing personal triumphs and tragedies including illnesses, marriages, divorces, births and more that we came to truly trust and respect one another. Feed hope and people will follow you anywhere! 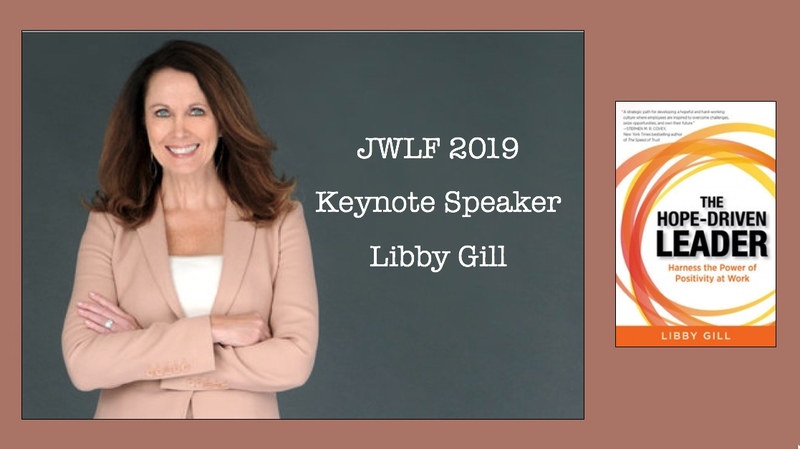 Libby Gill will be a keynote speaker at the 2019 Jacksonville Women’s Leadership Forum and is an executive coach, leadership expert, and international speaker. She is the former head of communications and PR for Sony, Universal, and Turner Broadcasting. Author of award-winning You Unstuck: Mastering the New Rules of Risk-taking in Work and Life. 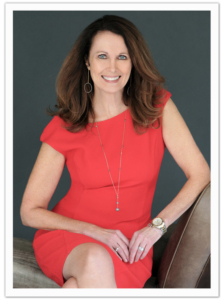 Her latest book is The Hope-Driven Leader: Harness the Power of Positivity at Work. You can learn more about Libby’s work at www.LibbyGill.com.